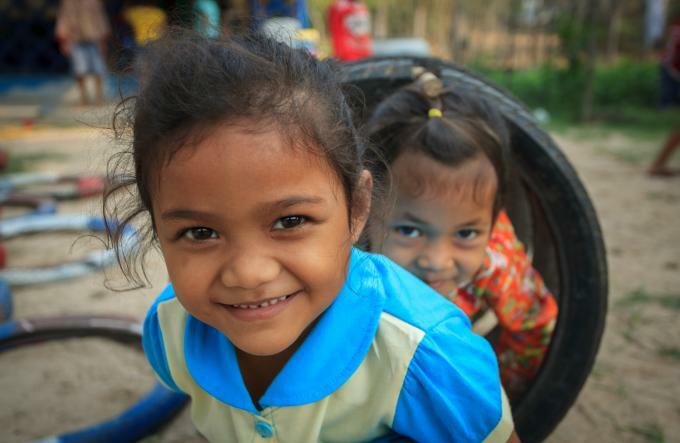 Save the Children in Cambodia has three functional accountability mechanisms for children, community members and partner organisations to report directly to us if they have any concerns or suggestions. This is an important process so that we may strengthen our projects and planning. Our accountability mechanisms aim to strengthen learning, improve program implementation and impact, and create opportunity for children's voices to be heard.